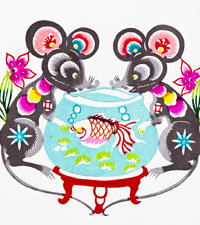 Those born in the year of the Rat are: Alert, Ambitious, Charming, Crafty, Eloquent, Intelligent, Industrious and Intense. Rats are quick-witted enterprisers! 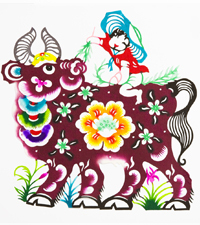 Those born in the year of the Ox are: Dependable, Practical, Honest, Powerful, Straightforward Traditional and Stable. Oxen are tireless hard-workers! 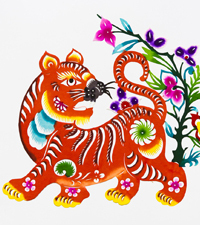 Those born in the year of the Tiger are: Extroverted, Entertaining, Flamboyant, Head Strong, Short-Tempered, Genuine and Lively. Tigers are brave warriors! 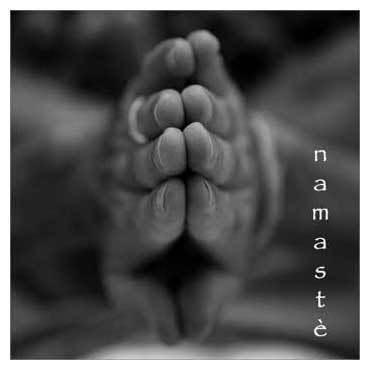 Those born in the year of the Rabbit are: Charmed, Gracious, Gentle, Loving, Modest, Sensitive, Merciful and Refined. 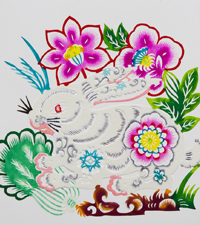 Rabbits personify hope! 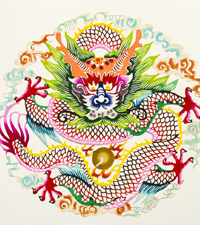 Those born in the year of the dragon are: Tenacious, Dignified, Confident, Honored, Uninhibited, Eccentric and Fiery. Dragons are beautiful legends! 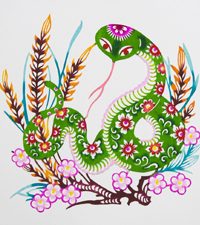 Those born in the year of the Snake are: Enticing, Keen, Sly, Mysterious, Intuitive, Mystical and Wise. 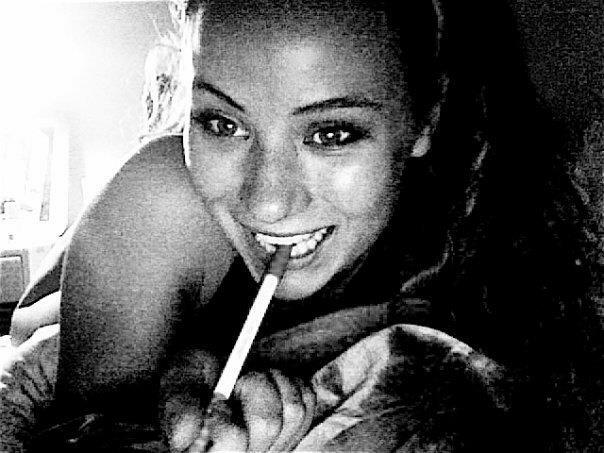 Snakes are seductive channels! 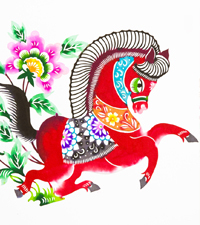 Those born in the year of the Horse are: Fun Loving, Alluring, Perceptive, Loyal, Entertaining, Clever, Kind, Talkative and Extroverted. Horses are open-minded seekers! 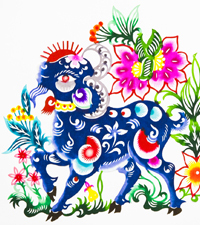 Those born in the year of the Sheep are: Polite, Timid, Artistic, Insecure, Tender, Reserved and Soothing. Sheep are peace-loving nurturers (and worry-warts)! 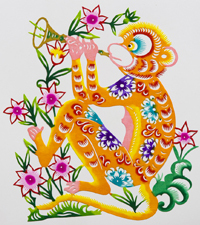 Those born in the year of the Monkey are: Unpredictable, Talented, Versatile, Curious, Playful and Witty. Monkeys are imaginative problem-solvers (and troublemakers)! 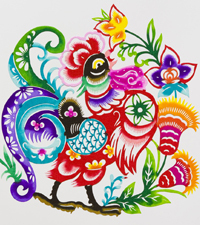 Those born in the year of the Rooster are: Fiesty, Trustworthy, Frank, Punctual, Loyal, Social, Meticulous and Motivated. 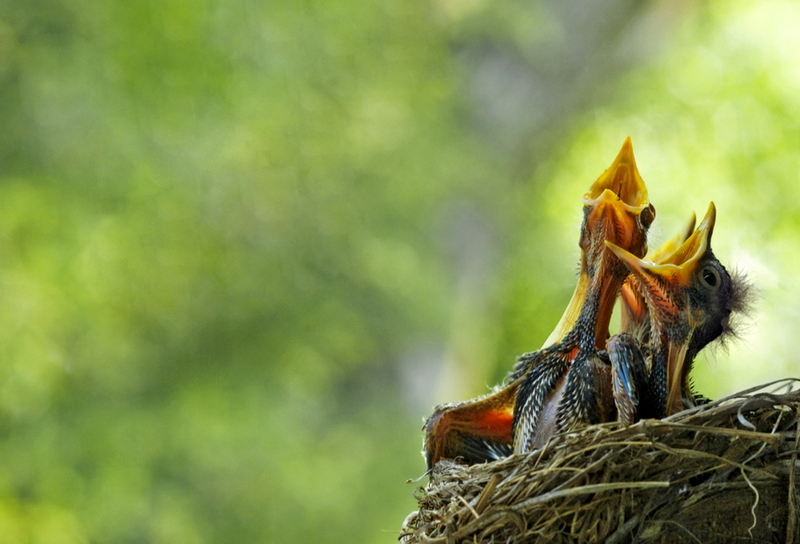 Roosters are flamboyant self-promoters! 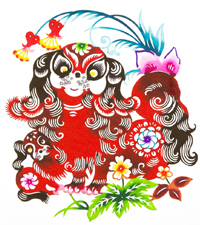 Those born in the year of the Dog are: Faithful, Conscientious, Dexterous, Protective, Idealistic, Honest, Reliable and Caring. Dogs are devoted best friends! 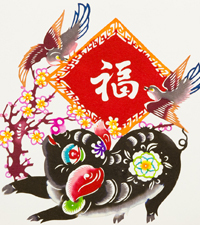 Those born in the year of the Pig are: Loveable, Fun, Knowledgeable, Calm, Passionate, Strong, Chivalrous, Empathic and Forgiving. Pigs are robust givers!